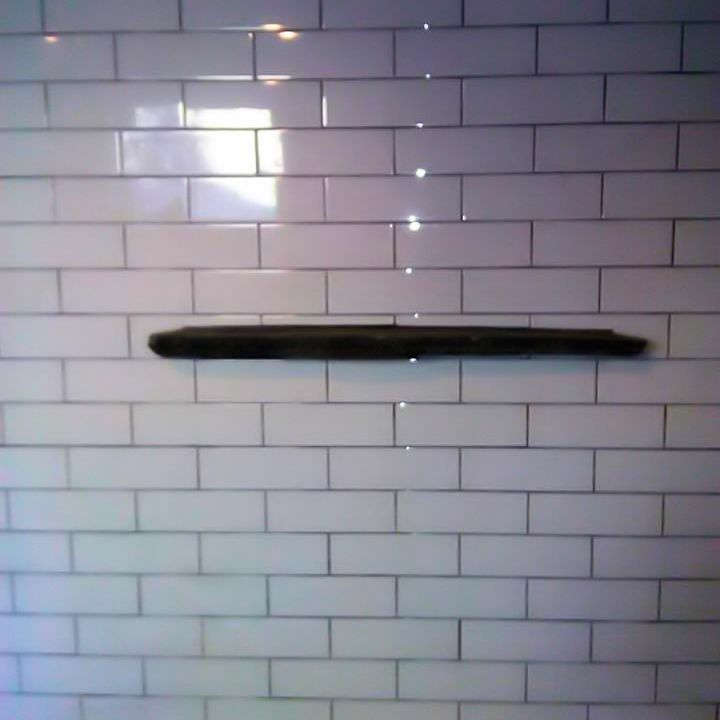 Welcome to BlairTileandStone.com home to Leo Blair's Custom Tile and Stone, Upstate New York's premier tile installation company. 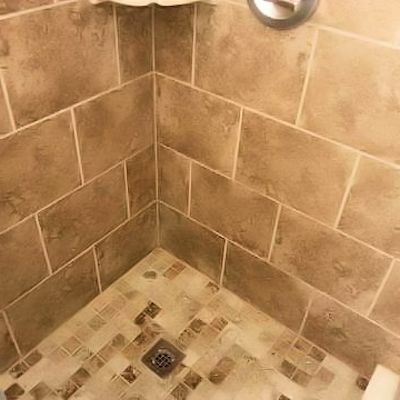 At Leo Blair's Custom Tile and Stone we specializes in tile design and tile installations, stone work, complete bathroom and kitchen remodels, custom handicap accessible tile showers, tile flooring, and tile back splashes. Our tile installation service area include Glens Falls, Saratoga Springs, Lake George, Queensbury, Hudson Falls, Warrensburg, Bolton Landing and the Capital District of Upstate New York. Welcome to Leo Blair's Custom Tile and Stone providing local customers superior service and a 100% satisfaction guarantee for 20 years. We take great pride in providing you with the highest quality installation around! We serve Warren County, Washington County, and Saratoga County, Queensbury, Glens Falls, Hudson Falls, Fort Edward, Lake George, Warrensburg, Saratoga Springs, Ballston Spa, Clifton Park and Surrounding Areas. Our pricing is fair and our workmanship is outstanding! 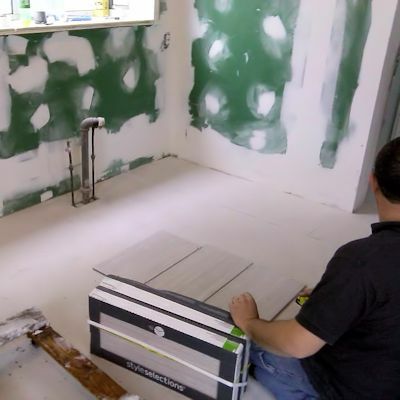 We know that you want your tile installation to go as smoothly and effortlessly as possible, that is why we are involved with the project from start to finish. We are proud to be able to keep the necessary work related disarray to a minimum and not have to disrupt the clients' home life with our work. That is why we have had the pleasure of helping many residents of the Glens Falls, New York area (maybe even some of your friends and neighbors) improve their surroundings, and increase the value of their homes, by making their kitchens and baths look beautiful. Porcelain has been used for many things because it can stand the test of time: Porcelain signs, Porcelain toilets, Porcelain dishes and Porcelain teeth are some that come to mind. 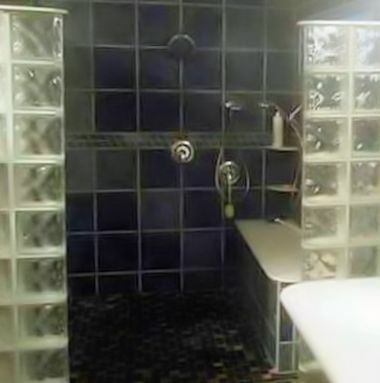 Porcelain is non porous and easy to clean. 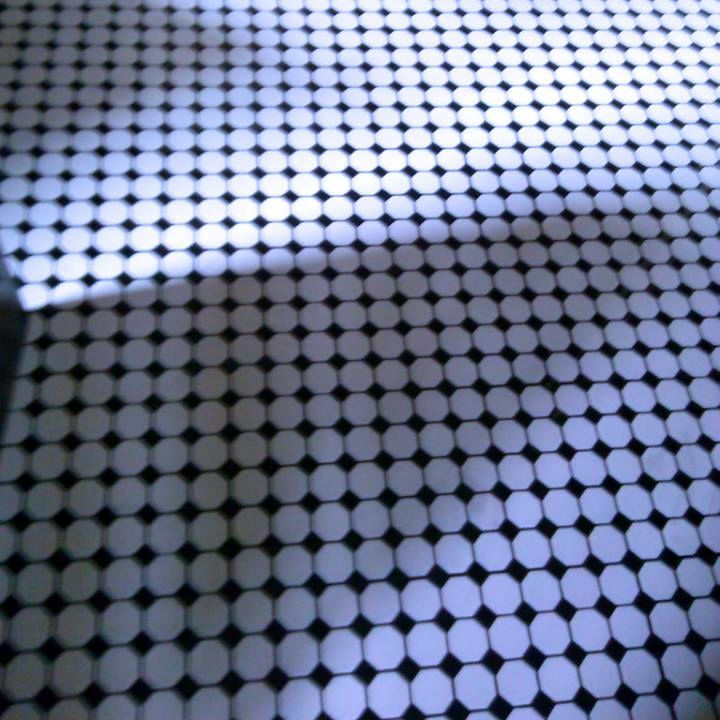 It is a good choice of tile for almost anywhere. 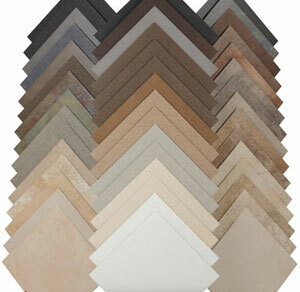 Did you know non-porcelain tile is the fancy way of saying Ceramic tile? Why design with natural stone? Well, for a number of reasons. Natural stone is strong and stable to live with. 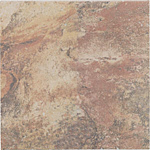 It exudes a rich, organic, beautiful surface and has a confident, timeless "presence" in any room. Rub your hand across any natural stone product. Can you feel the eons of time it took to produce this natural wonder of Mother Earth? **Booking projects now for Spring and Summer 2018 - mention this website - and receive a 10% discount on any tile installation!!!! Copyright © 2019 Leo Blair's Custom Tile and Stone. All Rights Reserved.